Its time you brought out the artist in you right from within your home. 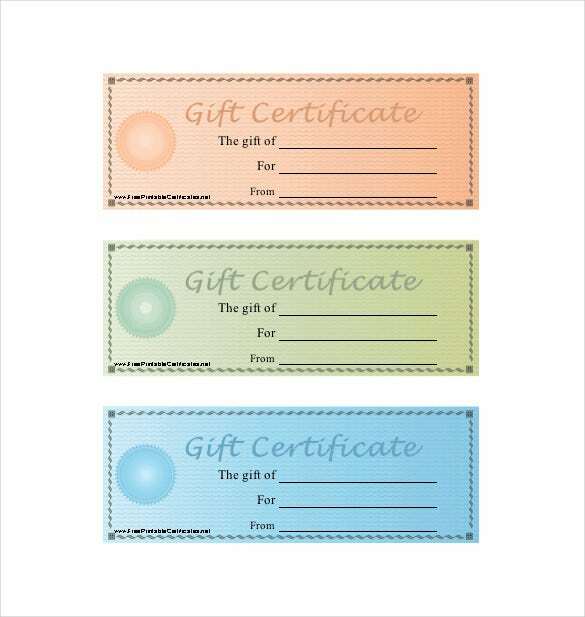 Making gift certificates at home may be easier than you thought, and much cheaper than the ones bought from the store. Whatever occasion you want to celebrate with a friend or loved one, you can make it wonderful for them with customized gifts from the heart. 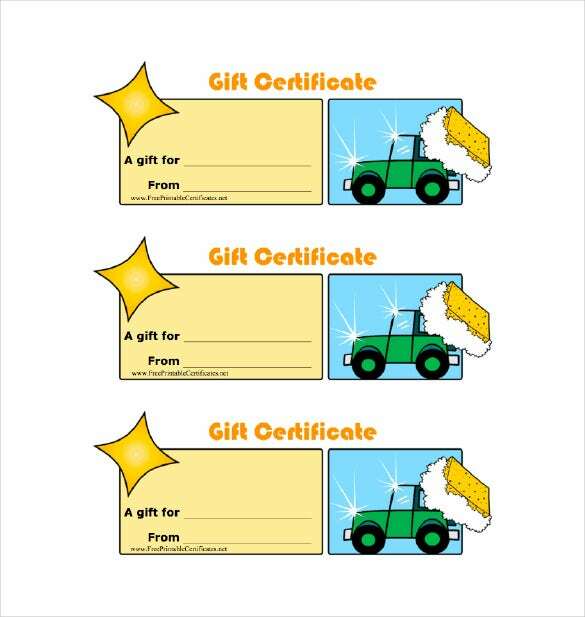 You may Like Birthday Gift Certificate Templates When you have a friend who seem to have everything you can think of buying, simply make them homemade gift certificates which they won’t resist at all. 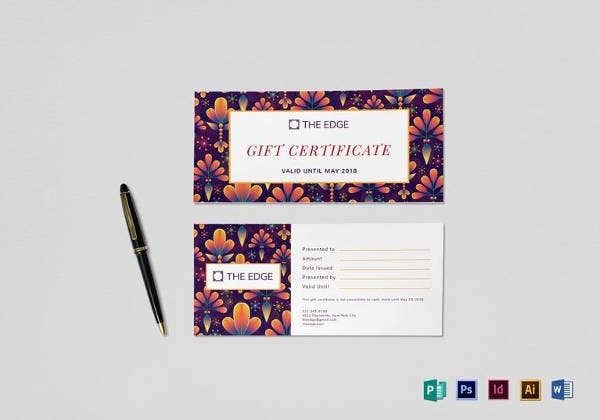 Gift Certificates can be something tangible or a design that they will see or print from the Word, PSD or PDF format you sent. 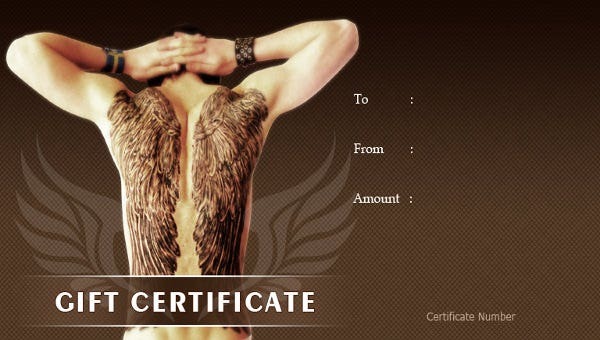 123certificates.com | If you are looking for the best homemade gift certificate which is not only beautiful but also elegant, then you have to use the Homemade gift certificate free PDF template download. 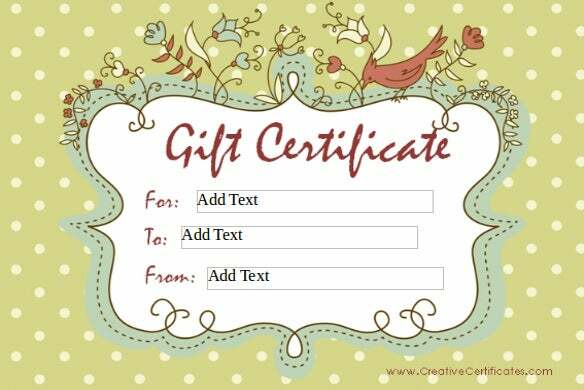 The homemade gift certificate is really simple looking but the frame design and font that it uses to create the gift certificate radiates its beauty. creativecertificates.com | The homemade gift certificate word template free download is a beautiful looking and colorful homemade gift certificate template. 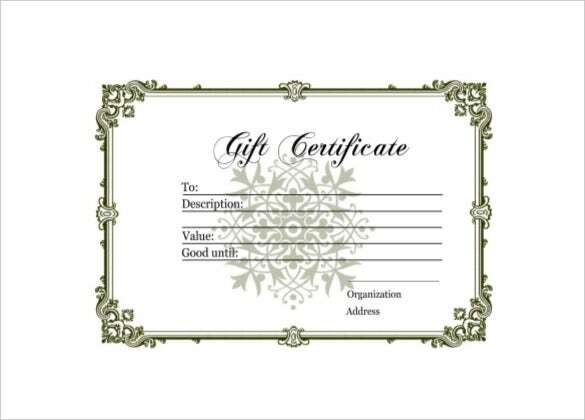 The homemade gift certificate does not follow any theme and thus it can be used as gift certificate of anything you want. 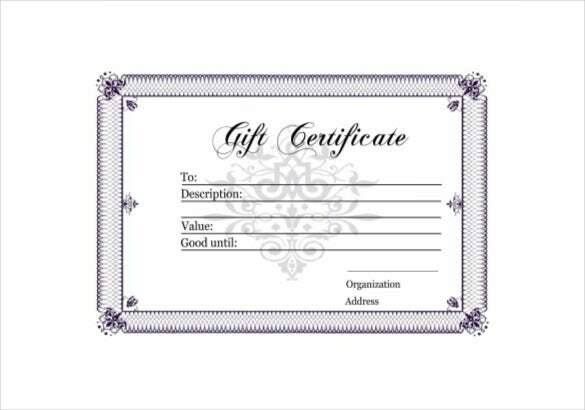 Just add the information correctly and the gift certificate will be ready. 123certificates.com | The homemade gift certificate PDF template free download is a simple and normal looking homemade gift certificate that is fully capable of fulfilling its job. All you need to do is add the correct information of the recipient, the description, the value, expiry date and the signature of the organization. 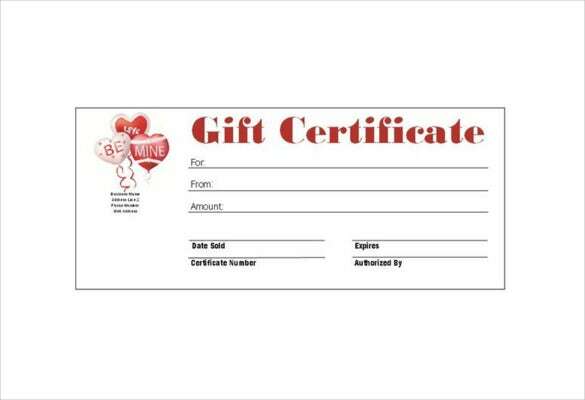 brighthub.com | If you want to create homemade gift certificates that will be used for Valentine’s Day, then you got to use the homemade Valentine’s Day gift certificate word free download template. 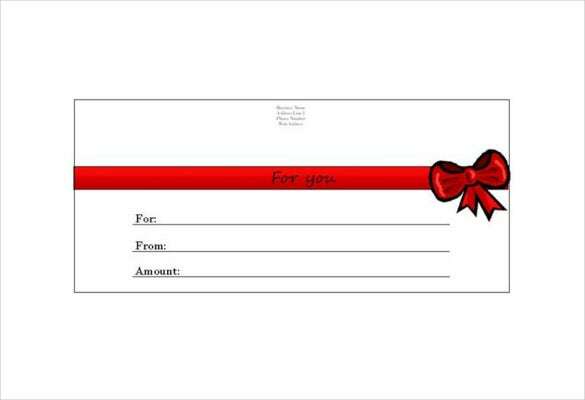 A simple looking homemade gift certificate template, it is able to store all the important information before it is presented.